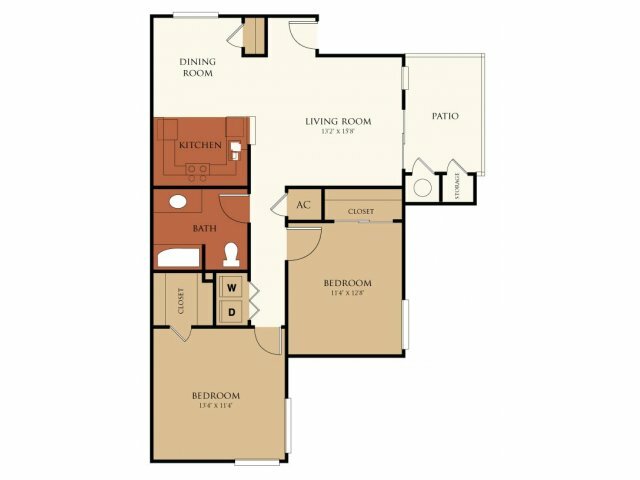 Choose from spacious two, three, and four bedroom floor plans, many with two baths. 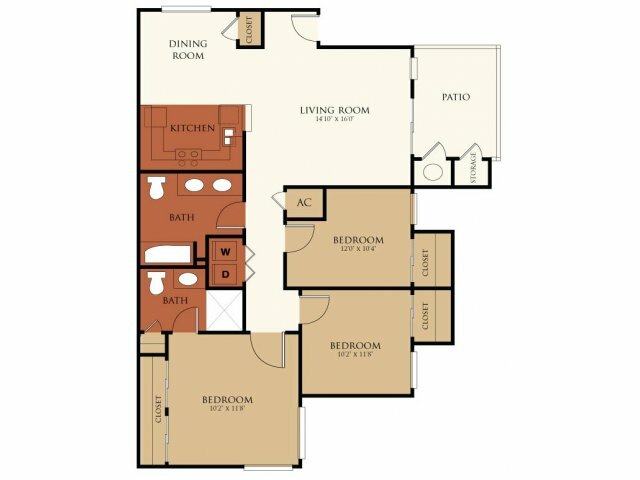 Features include full-size washer & dryer, mini and vertical blinds, private patios & balconies, fully equipped kitchens, ceiling fans, designer color scheme, and walk-in closets. 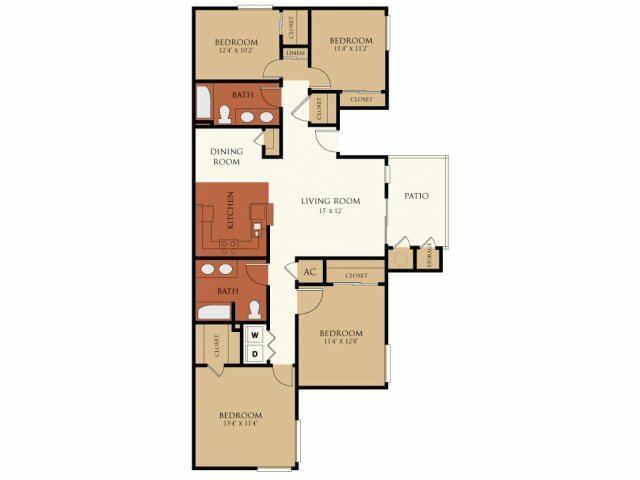 Enjoy outdoor recreation at the sparkling pool or spend time walking the beautifully landscaped grounds or working out in the fitness center. Other amenities include a clubhouse, computer learning center, playgrounds, basketball court, and car wash area.